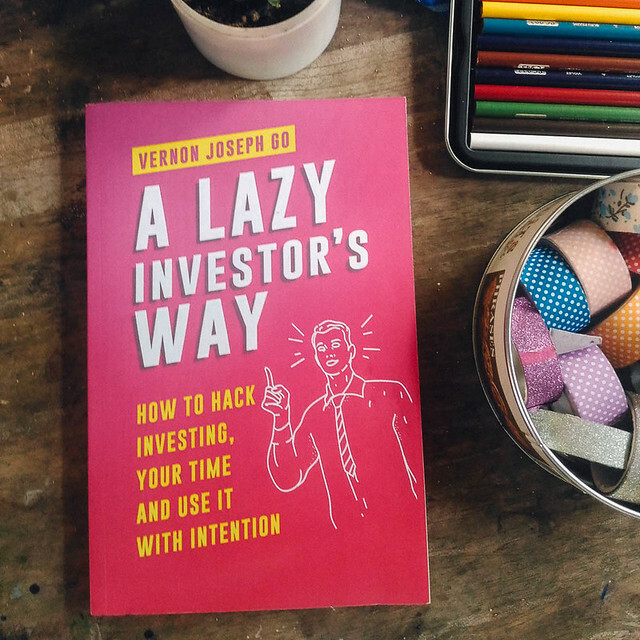 “A Lazy Investor’s Way” is for anyone who wants to use time & money well. And to focus on what matters most in life. Identify and start changing self-sabotaging beliefs and behaviors that stop you from getting what you want. Act-on self-awareness, perspective, patience to help you create the life you want. And create it NOW. Realize your potential and purpose while building your own path to personal and financial success. Oh, this could also be the key to your future and maybe your happiness! Disclaimer: The author provided a copy in exchange for an honest review. Or maybe Iggy just wanted to give me a Christmas gift, I can never be too sure. Don’t you wish they taught us financial literacy in school? English Lit and Advanced Algebra are well and good, but what about practical things to apply us in the real world, like investments, insurance, and passive income? This stuff should be taught in schools to prepare us for the real world, right? It should be an elective right alongside How To Fill Out Government Forms or How To Avoid Awkward Conversations With My Bosses. 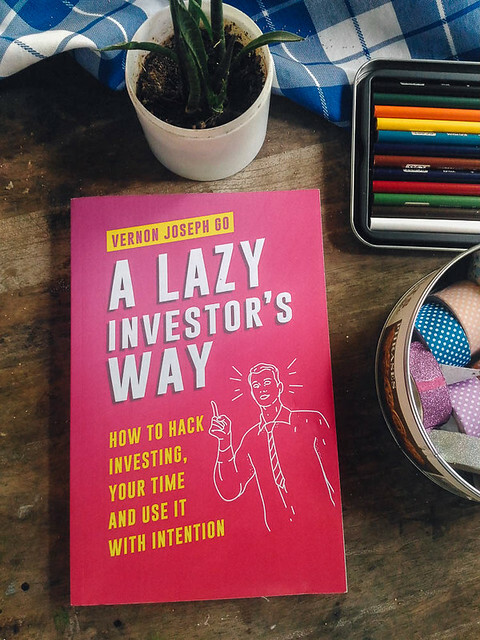 Kidding aside, The Lazy Investor’s Way by homegrown author Vernon Joseph Go was a surprisingly easy-breezy yet high-value read. It’s full of great tips, explained in a way that even a semi-clueless person like me can understand and digest. Full disclosure: I’m not a big fan of financial or self-help books…and not for lack of trying. I did try to love Kiyosaki and Covey and Tim Ferris but it just didn’t work. I slept through all of their jargon, or got confused after the first couple of chapters. That didn’t happen with The Lazy Investor’s Way. Maybe it’s because I was genuinely interested in the topic. I want to learn about lazy investing, because let’s face it: no one wants to work forever. My dream is to spend my early retirement years lounging on a beach somewhere, reading Judith McNaught and listening to Harry Styles. I didn’t want to slave in an office for the rest of my days. I knew that I can make money work for me. The thing is, I didn’t know how. Good thing this author knew what he was talking about. He’s been writing about financial literacy for years now and has a column in our local dailies, so this book, really, was a push in the right direction for a fumbling, reluctant adult like me. If you’re into this kind of thing, you’ll love it, too. The book is full of actionable tips and methods that you can apply whenever you can. The great thing about it is that it was written with the Filipino individual in mind. Most financial books written by Western authors give advice that we can’t apply here, so I’m glad someone from Cebu finally took the leap and wrote all his learnings into this book. Some may say that the first few chapters are “fluff”, but I’d have to disagree. On the contrary, I thought those chapters cemented the importance of knowing your values and habits first before making financial plans and decisions. Perhaps my only gripe about this book is that it’s only available in Amazon for now. Books like these should be more accessible…for adulting times are dark and we all can’t YOLO forever. All in all, I thought that A Lazy Investor’s Way is a solid read for newbies and young professionals who want to make the most out of their time and energies.